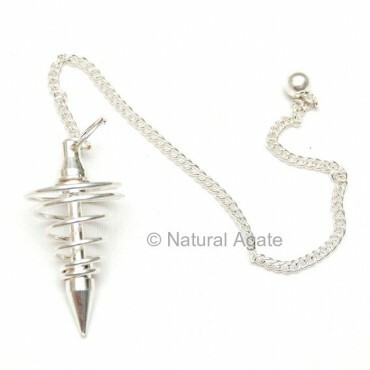 Silver Plated Spiral Pendulum is 20-50mm in length. 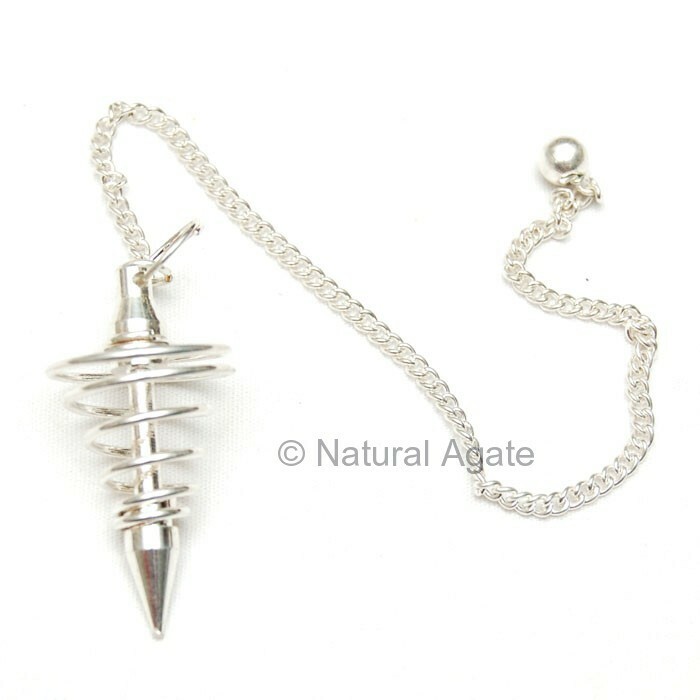 Silver increases your intuition and psychic abilities. It can be availed from Natural Agate.